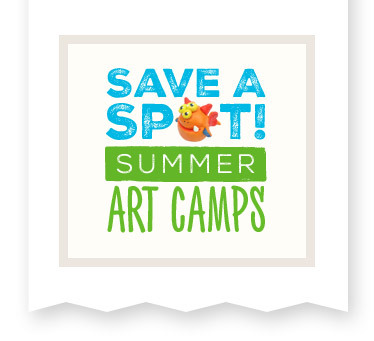 Got a kid who'd love art camp? Registration is NOW OPEN for Summer Workshops! Discounts apply when you sign up in April.